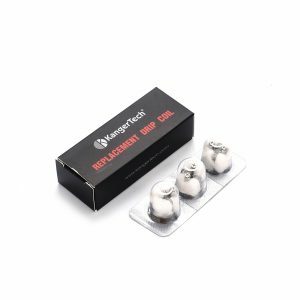 The Joyetech MG QCS Atomizer Heads are neat and come with a variety of features to make your vape incredible. 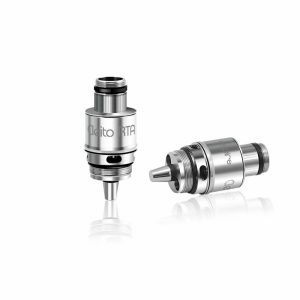 The Joyetech MG QCS Atomizer Heads offer a great flavor with 60-80 Watt Output and 0.25ohms. The Japanese organic Cotton also ensures a quality experience. 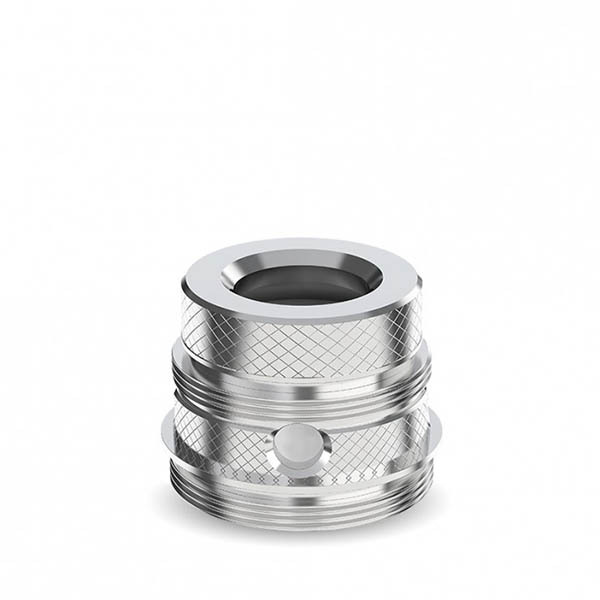 The atomizer also comes with NotchCoil technology in order to boost your flavor to all new levels. Also, the Quick Change System lets you put in new cotton with ease and speed in order to give you a pure flavor every time. 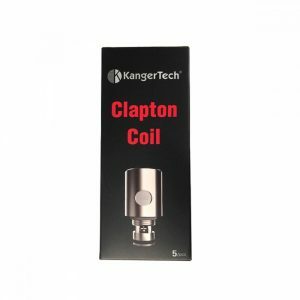 At a diameter of 14.5mm and a height of 17.5mm, this coil is packed with features. 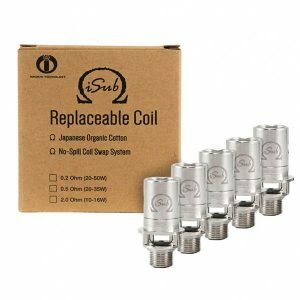 It’s a small system that can be kept clean due to the ability to be completely taken apart.